Iceland is a melting pot of creativity when it comes to music. Here are some examples. Shipping cost is included in the price of CDs. 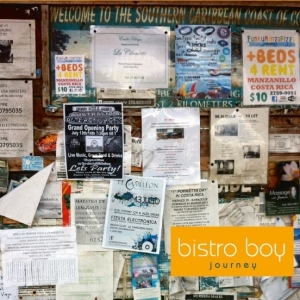 On Journey Bistro Boy takes the listener on a travel around the world collecting sounds and samples that become a part of a story stretching from one place to another. Bistro Boy welcomes guest singer Gisli Magna (Frozen thoughts) and guitarist Börkur Birgisson (Summer vibes) as well as a group of Masai women singing for a traveler far away from home (Border crossing). 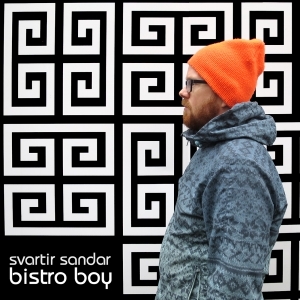 Svartir sandar (Black sands) is Bistro Boy´s second LP and his fifth Möller Records release. The album contains 10 tracks. Guest appearnce by Marty Byrne (Here We All Are) and Edward F. Butler (Memories). Downtempo & chill-out electronica with a little vocal twist. 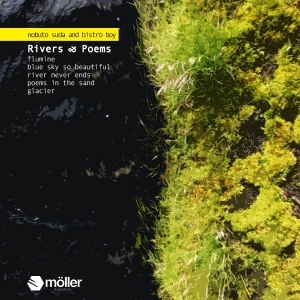 Rivers and Poems is a collaboration work between Japanese ambient/drone musician Nobuto Suda and the Icelandic Bistro Boy. Drums and melodies layered on top of dramatic soundscape, merging into poems of sound, floating in space like a river.